This pic is pretty self explanatory... Awesome!! 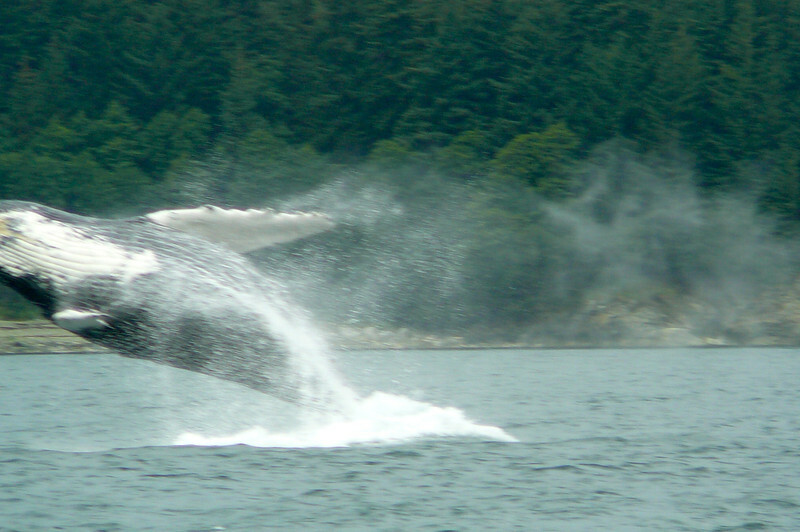 We were one of the lucky ones who actually got to see a Whale "Breeching"... you can't ask for more then that when Whale Watching in Juneau! !